Are you looking for a great pediatric dentist in Tampa? The American Academy of Pediatric Dentistry recommends a dental check-up at least twice a year for most children. Some children need more frequent dental visits because of increased risk of tooth decay, unusual growth patterns or poor oral hygiene. 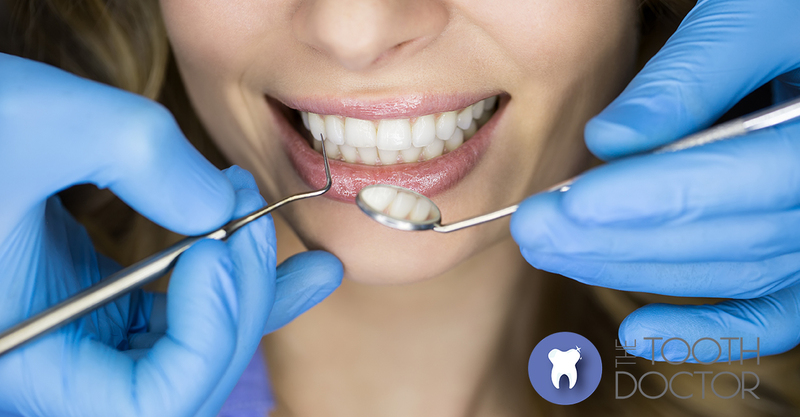 Regular dental visits will help your child stay cavity-free and avoid tooth decay. You can help prevent childhood tooth decay and a host of other oral health problems by simply taking your child to a pediatric dentist. 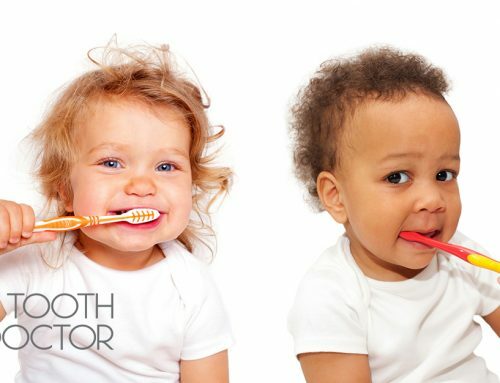 Children should begin regular dentist visits when they are between six months and a year old but it’s never too late. 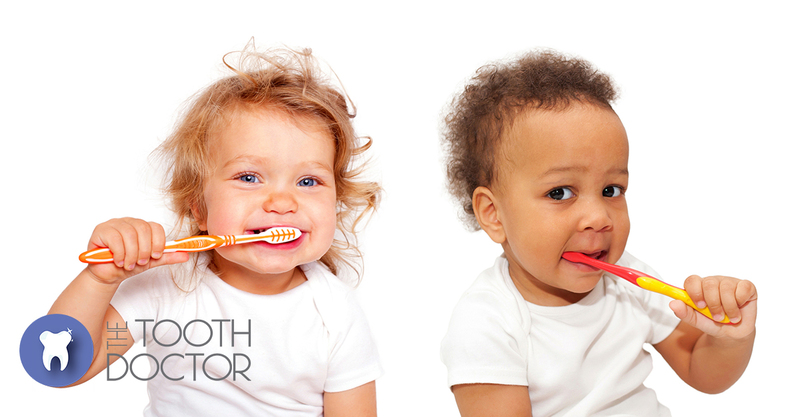 Dentists can check to make sure that babies’ mouths are healthy, and that their teeth are coming in properly. 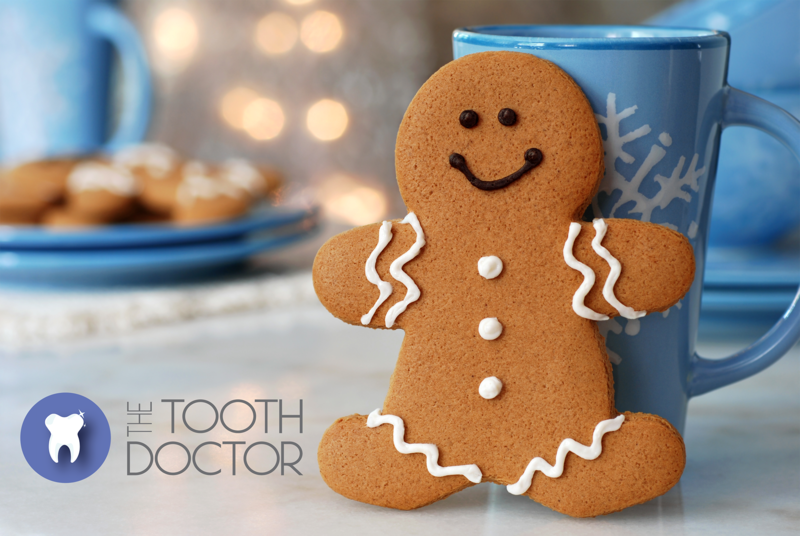 The added bonus for children who regularly see dentists is that they learn to be comfortable around dentists and the importance of taking care of their teeth. The American Academy of Pediatrics suggests that children who begin dentist visits early in life are more likely to have a good attitude about oral health and dental visits. 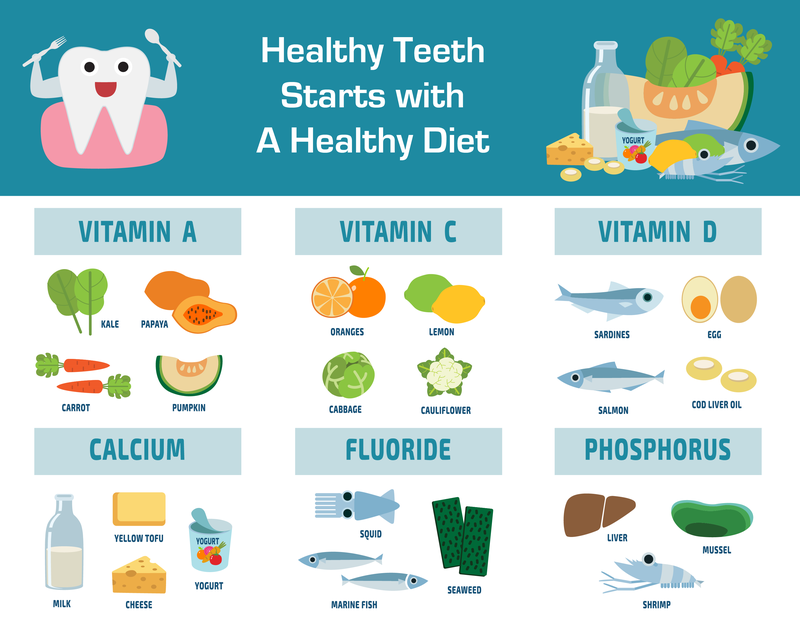 • Preventive dental care, which includes cleaning, nutrition and diet recommendations, and may include fluoride treatments. 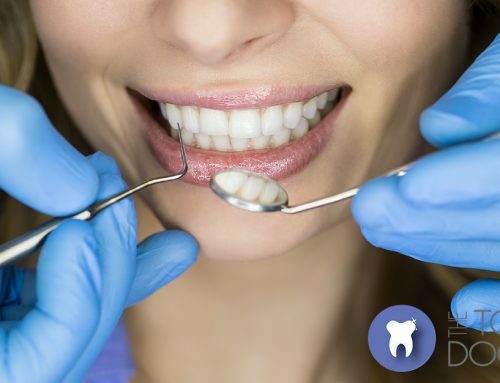 • Early assessment and treatment for straightening teeth and correction of an improper bite. 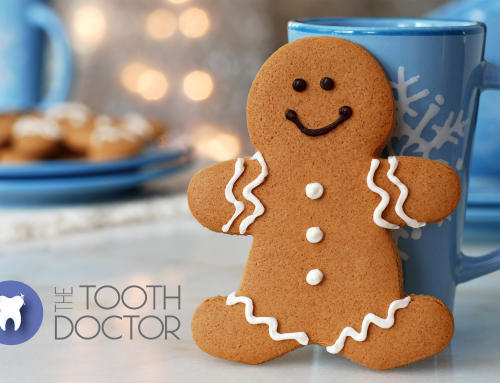 If your child has never been to the dentist, please let us know when you make the appointment so that we can schedule a longer appointment as to make adequate allowances, in case he/she is apprehensive or scared.